Zanu-PF’s Secretary for Legal Affairs, Paul Mangwana, told reporters in Harare that should his party lose, they will walk away and re-strategize for the next election. The party has already won the majority seats in the parliamentary elections and would want to complete a clean sweep by claiming victory in the much-coveted presidential polls. “When you control two thirds majority in parliament, there is no way you can fail to win the presidential elections. So, I know we have won the presidential election but we wait for the proper announcement of the results. “Nevertheless, in the unlikely event that we lose the elections, we will still request our supporters to accept the verdict of the people and allow (Nelson) Chamisa to take over,” said Mangwana. Mangwana’s remarks come in the wake of deadly violent protests by supporters of the opposition party, the MDC Alliance, who were calling on ZEC to immediately release presidential results. The violence which rocked Harare yesterday, left five people dead while several others are battling for life. 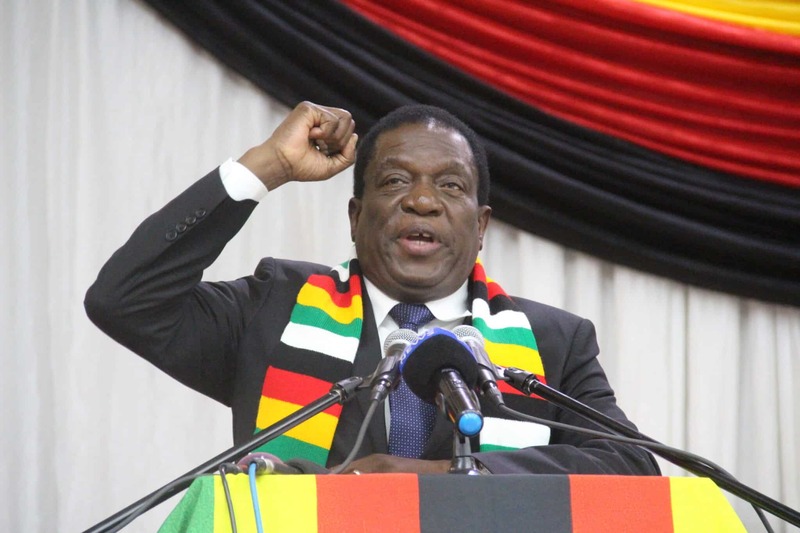 The government has since pushed the blame on the MDC Alliance while the opposition party accuses ZEC and ZanuPF of conniving to rig elections which it believes it won convincingly. According to the Electoral Act, results are supposed to be released within five days and ZEC has until Saturday to release the results. However, Mangwana is of the view that the ruling party has won despite ZEC having not announced the results, three days after the country’s first plebiscites post the Robert Mugabe era.